I make video slot games by day and indie games by night. I dream of one day making indie games full time, but it might take a while because I'm highly prone to procrastination. Stacker - A Tower of Fun! Ludum Dare is coming soon, Dec 1 and occasionally I like to uses new techs during the jam. So, I’ve decided to try Gamemaker 2 this time. And in preparation for that I’m going to make a Tower Defence games as a warm up exercise and to familiarize myself with Gamemaker 2. Well, I couldn’t figure out how to get my capture card to work with my Mac. So, I’m dumping the capture card and the Mac and going do everything on my Windows laptop. Copy Protect Content, thank you for your money. – Built in editor and debugger, but you can use other IDEs. 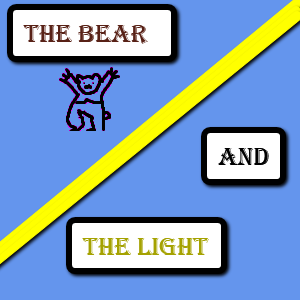 I’m going to learn as much as I can by April and try it out for LD38. Does anyone have any experience using it? Any tips or great tutorials I should check out? Where are we suppose to vote?? What does this mean?! I’m making a sort of puzzle game. 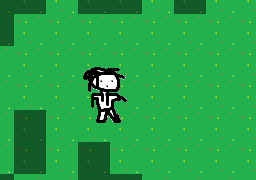 I’ve got background tiles, movement and shapeshifting. Next: trigger the shapeshifting with colliders. 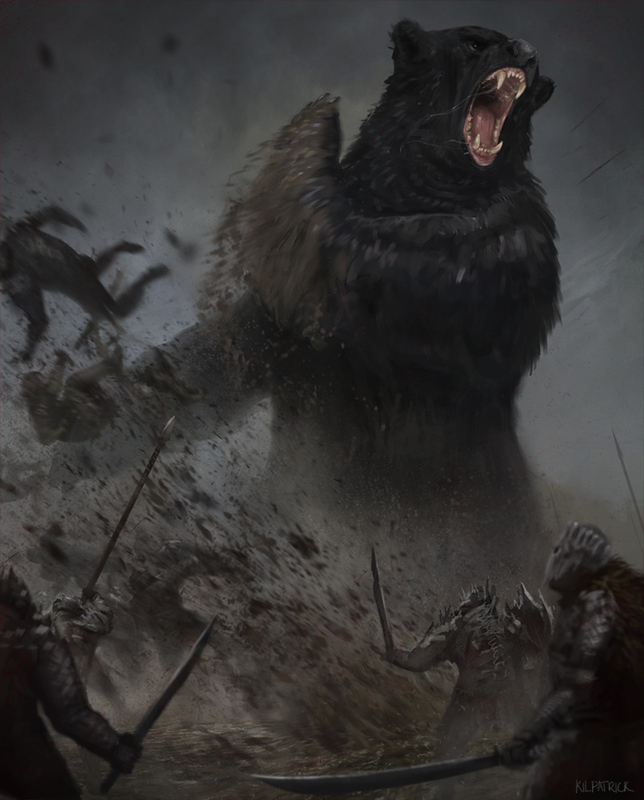 My inspiration, Beorn from the The Hobbit. 1000 Points to someone that makes a Ludum Dare version of/with this vidoe. Turkey Pot Pie and Creamed Spinach. Oh and a glass of water. Breakfast: Scrambled Eggs and Oatmeal with some Early Grey Tea. 45 queries executed in 0.112 seconds.